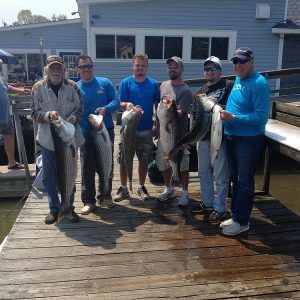 Welcome anglers, sportsmen and vacationers to The Chesapeake Bay and Deale fishing with Captain Billy Gee and Ebb Tide Charters. 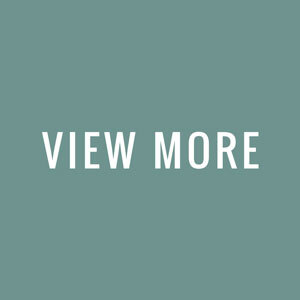 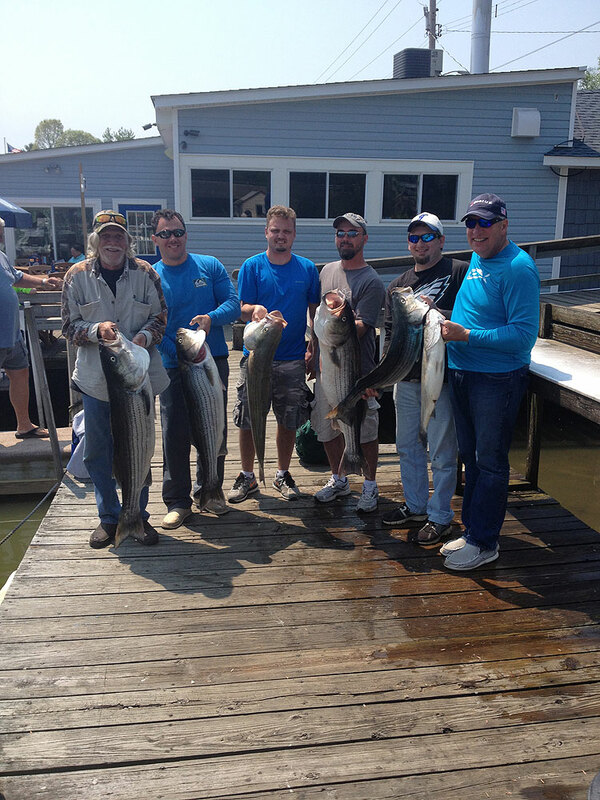 Offering the finest Chesapeake Bay charter fishing action available. 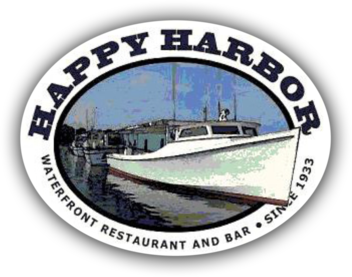 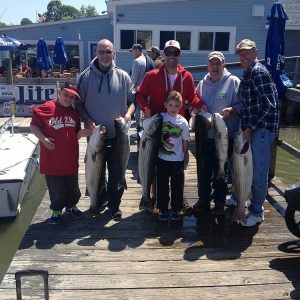 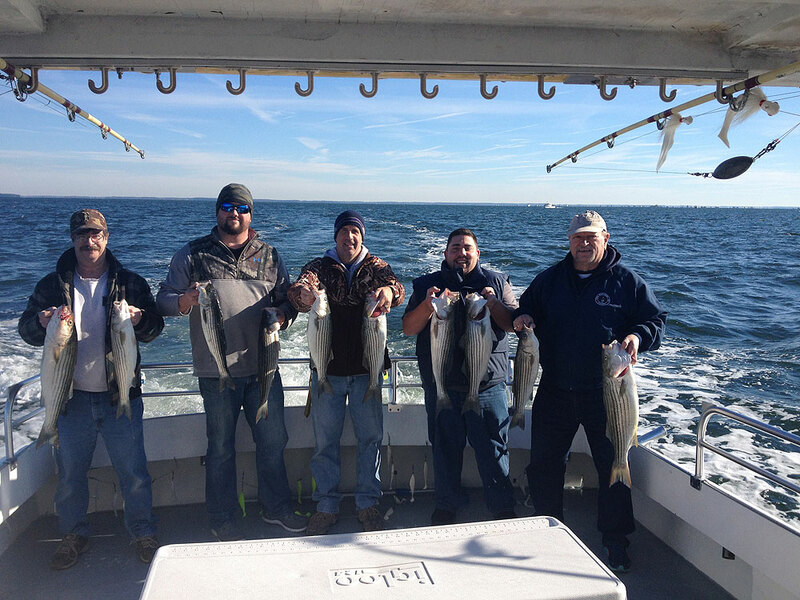 Ebb Tide Charters is located at the Happy Harbor Inn in Deale Maryland and accesses the middle Chesapeake Bay where there is great sport fishing action from mid-April through December including fishing for Stripped Bass (Rockfish) the area’s most popular fish species. 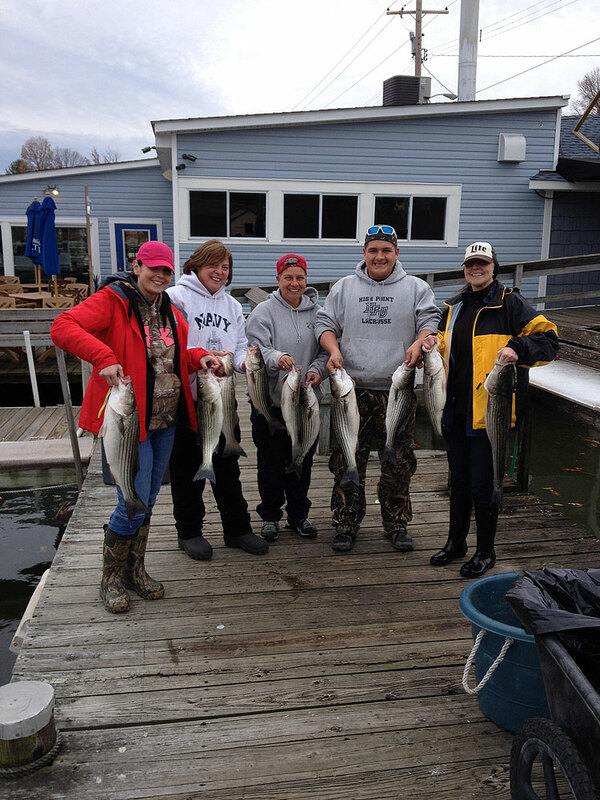 Welcome Anglers! 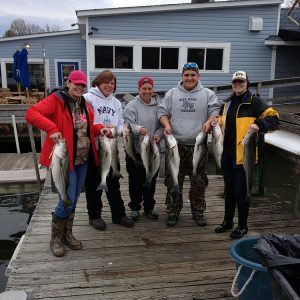 I'm Captain Billy Gee, fishing is my passion and catching fish is my specialty. 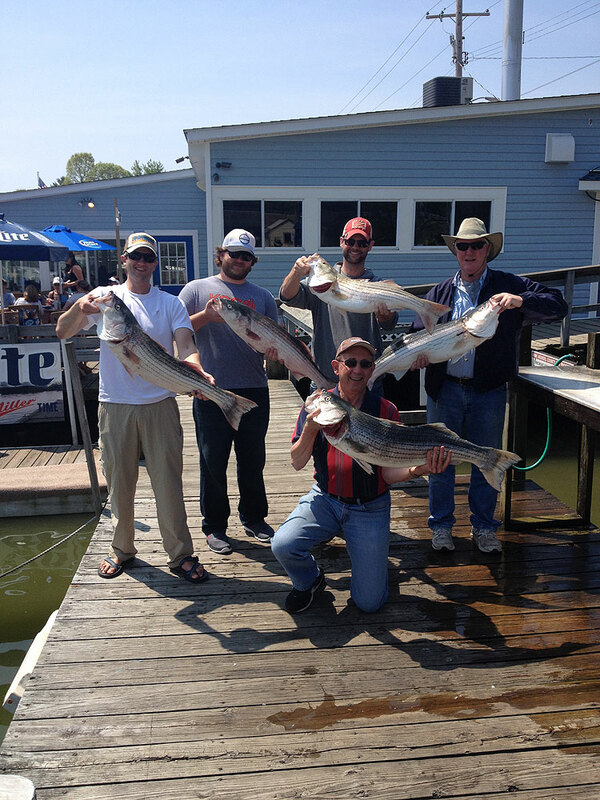 Providing you, your family and your friends with a safe and enjoyable Deale offshore fishing adventure is what I do. 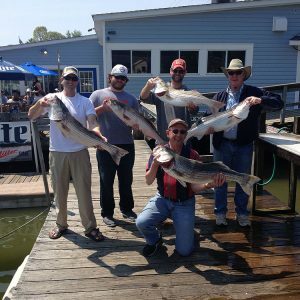 To me, a successful day is: providing everyone with special memories of a fun time to take home, as well as, bringing a great days' catch back to the dock. 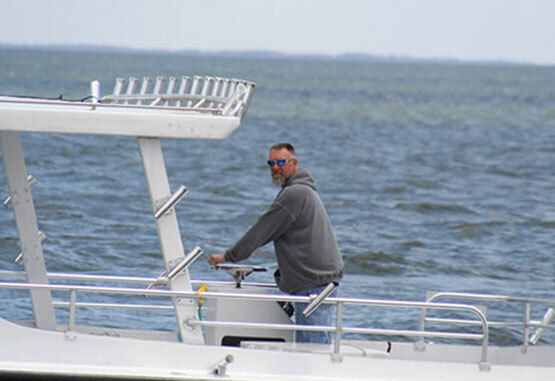 I understand that everyone has different expectations of what a day of fishing should be so if you have questions I encourage you to please ask them. 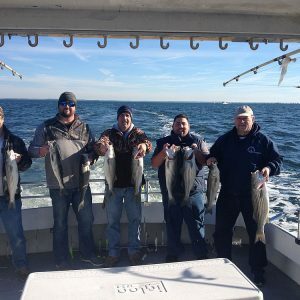 No need to worry if you're new to the sport of fishing because between myself and the mate we will make sure you learn what you need to know to catch fish and enjoy yourself. 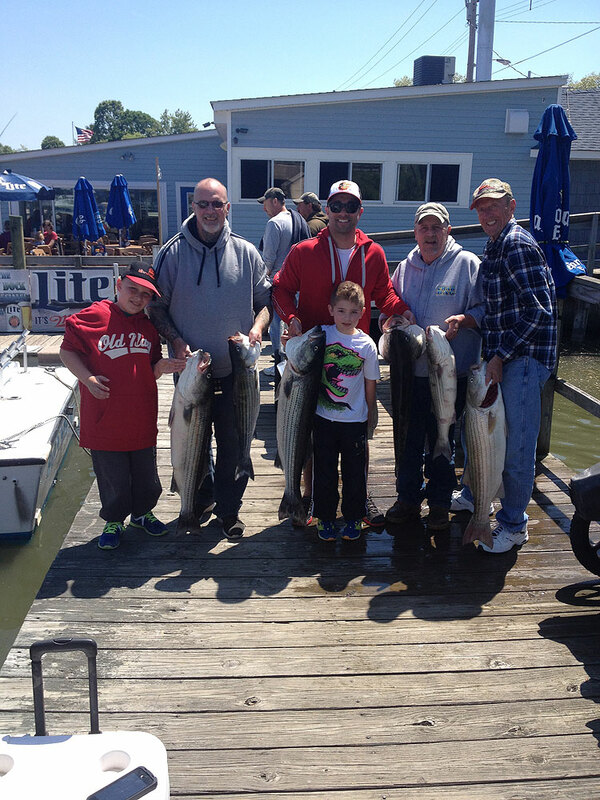 There is nothing more enjoyable to me than seeing a newcomer to the sport or a kid catch their first big fish!